Ensuring buildings operate at their maximum efficiency is vital for businesses: it saves a significant amount of money and considerably increases customer satisfaction levels. Keeping buildings open and operational is one of the best investments a business can make. We take a long-term, holistic approach to planned preventative maintenance and have rapid-response systems in place for emergency call outs. This provides valuable peace of mind for building owners. 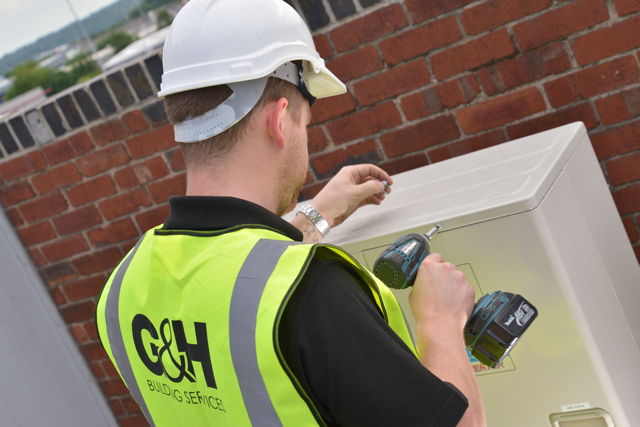 By using G&H Maintenance, our clients know their assets are working at their best; have secure back-up plans in place to prevent total failures; all documentation is easily accessible online; their services are fully compliant; and, they have the most sustainable, cost-effective strategy in place. 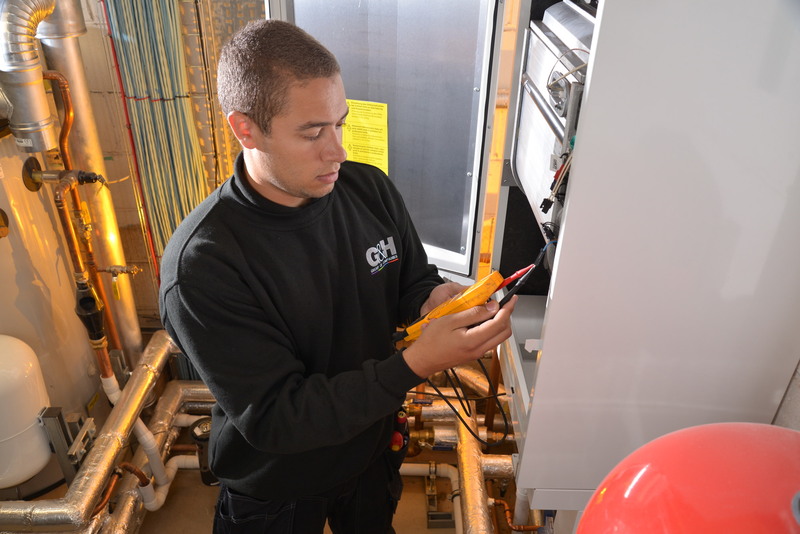 We provide the complete maintenance service for private and public organisations of all sizes. Long-term planning reduces the risk of failures, cuts reactive maintenance costs and increases the reliability of equipment. We audit assets so we know their lifespan and how efficiently they are performing. This allows us to be able to make sure there are no breakdowns, building closures or disruption to customers. Furthermore, businesses can plan future investment budgets as knowing when equipment will need replacing allows for accurate forecasting. We provide emergency 24/7/365 breakdown cover across the UK. Our average response time is just two hours. Our engineers fix 85% of call outs first time without leaving the site. Emergency repairs take four hours on average. A long-term, maximum efficiency approach is taken even when carrying out emergency repairs. We ensure buildings and facilities permanently meet all legal requirements. 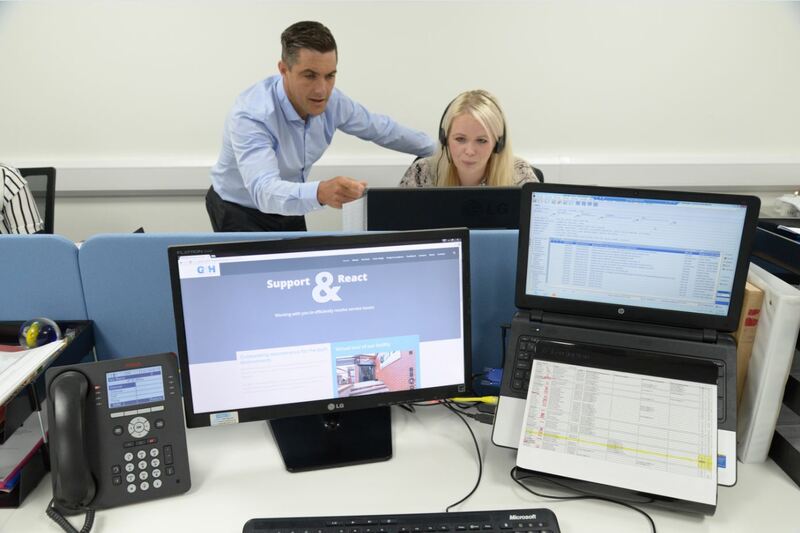 Certificates are stored on our internal server in dedicated folders, allowing easy access for our office-based team and on-site engineers through specialist mobile software. © 2019 G&H Maintenance. All rights reserved, part of the GH Group.